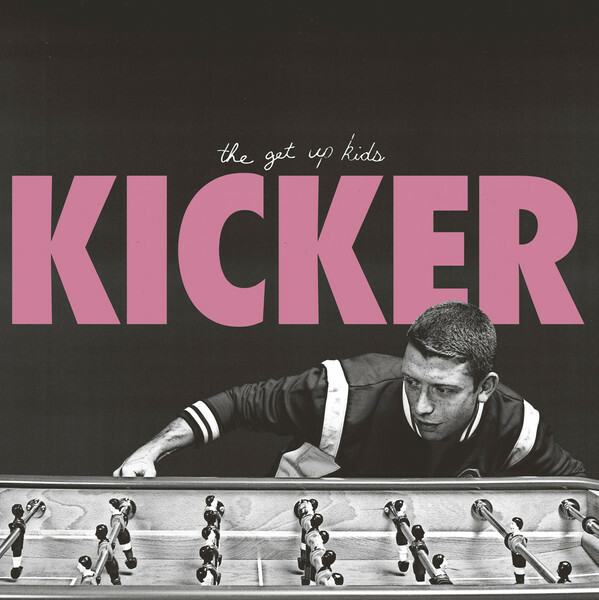 Kicker, by The Get Up Kids is a four track, 14 minute EP of tightly packed anthems laced with longing, tingling nostalgia. 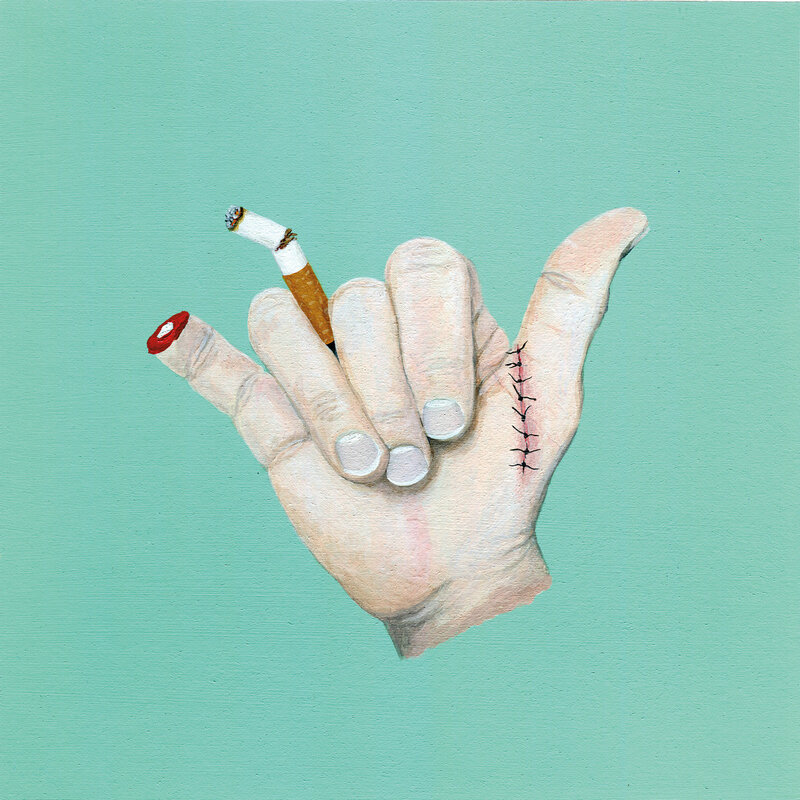 Tiny Moving Parts couldn’t have picked a better title for this collection of songs really. 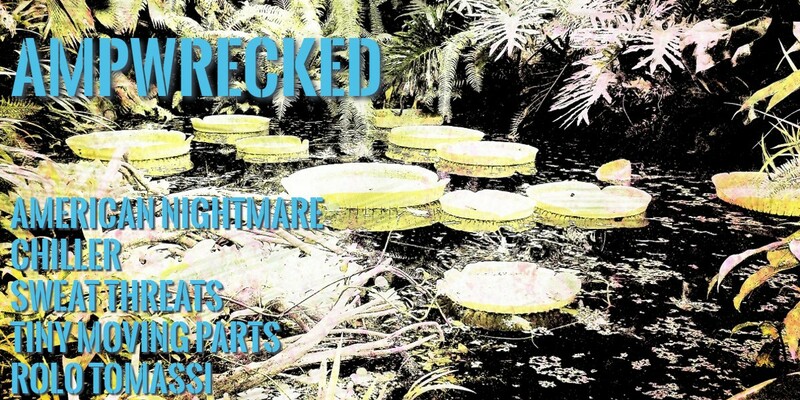 These 10 tracks on Swell are fit to burst with impassioned beauty, melancholy, tales of loss and re-connection; from their erratic time changes to the heady blasts of breakneck punk rock and contemplative, brooding lyrical couplets. 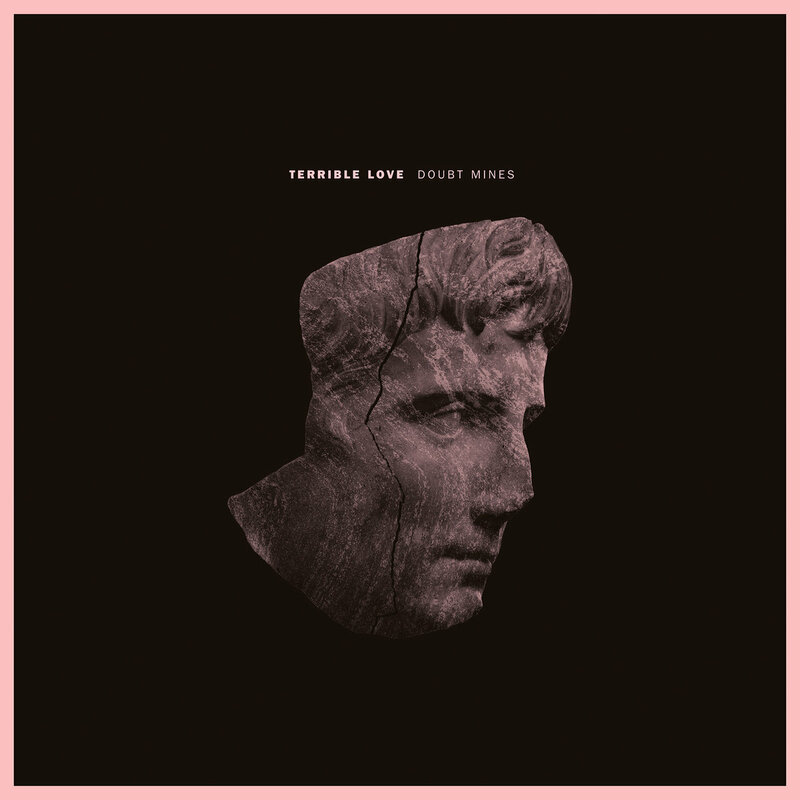 With this second EP, Terrible Love continue the tension and gloom-laden, stripped back attack their debut EP, Change Nothing had. However, the mixture of stark, pummeling aggression, married with the more atmospheric moments add depth to their strained and ravenous soundscapes. As The Bronx famously said, “New Year, New Me…” let’s kick things off by looking at the upcoming tracks, singles and random noises that are being kicked around at the moment as we stage dive headfirst into the devil that is 2018 – see you in the pit, bring your shinpads, a packet of biscuits, thermos flask and your all Rush mixtape.